We believe education is essential to live a great life. But on top of that, an educational environment should be fun, so there’s room for both learning and laughter. The theoretical component of our courses is conducted online. This gives you the opportunity to study around your other commitments. Our campus is located a short, 10 minute walk from the Perth CBD. We are also a short five minute walk from Perth Central Train station. There are many cafes, shops and restaurants within walking distance of the College. 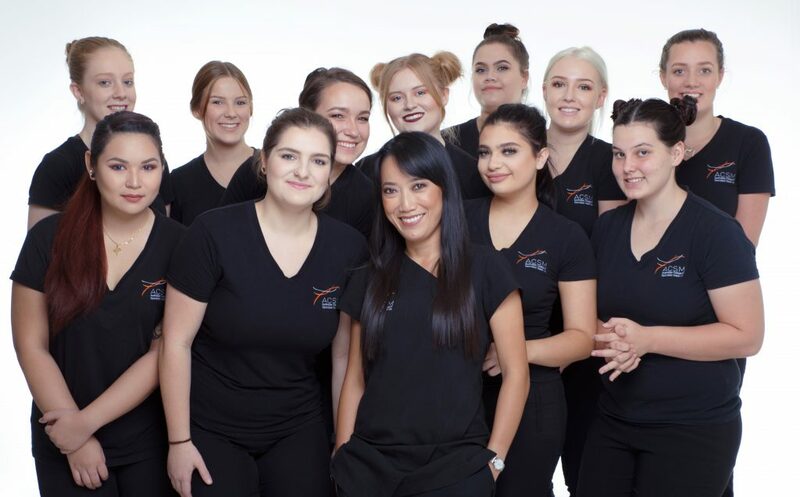 We host two Graduation Ceremonies, twice a year, to celebrate and congratulate our newest Makeup Artists who have made it to the end of their qualification! It’s a perfect opportunity for our students to put their new found skills to use by getting all dolled up for photos with family & friends! We acknowledge outstanding students with a presentation of student awards and watch as each graduate is handed their Diploma.